If Britain can do it, why can't... Texas? Britain's Brexit referendum has inspired some Texans to call for an exit all their own, a "Texit" if you will. The Texas Nationalist Movement has asked Gov. Greg Abbott to support the Lone Star State in holding a vote on whether Texas should secede from the United States. "It is past time that the people of Texas had their say on our continued relationship with the Union and its sprawling Federal bureaucracy,” Texas Nationalist Movement President Daniel Miller said in a statement posted to the group's official website Friday. "The win for Brexit opens the door for Texit by establishing, concretely, that it is possible to have an adult conversation on independence and letting the people have the final say." An adult conversation as opposed to all the other conversations, which were naturally had by children. Sorry, I digress. This isn't the first time the Texas Nationalist Movement has called for a vote on a Texas secession. The group failed earlier in the year to gather enough support to put a secession vote on the November ballot, Miller told Reuters. Newly emboldened by the Brexit victory of Thursday's historic referendum in Britain, however, the Texas Nationalist Movement is reportedly planning to push for a vote on the 2018 ballot. "It is now important for Texas to look to #Brexit as an inspiration and an example that Texans can also take control of our destiny," Miller said in a statement published online late Thursday shortly after results from Britain's EU referendum were announced. "It is time for Texans to rally with us and fight for the right to become a self-governing nation." The group claims to have more than 260,000 supporters. However when you compare that number to the nearly 27.5 million people who call Texas home, according to the latest census data, it equates to less than 1 percent of the state. While Reuters poll in 2014 claimed almost one-fourth of Americans were at least open to the idea of their state leaving the United States, it hasn't actually happened since the 1860s when 11 Southern (including Texas) states broke away from the Union to create the Confederate States of America. While Texas has technically seceded twice, it has only been an independent state once. The area we know today as Texas seceded from Mexico in 1836 and operated as its own mini nation, the Republic of Texas, until it was admitted to the Union in 1845. 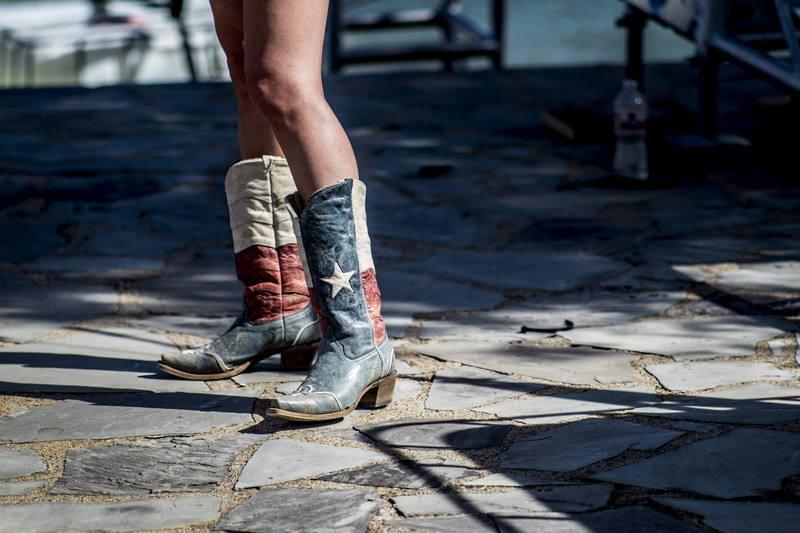 Moreover, Texan secessionists have struggled to garner high levels of support. When Texas secessionists attempted to insert the idea into the Texas Republican Party's official platform at a recent party convention, they were shut down. When a 2012 petition called on Washington to "peacefully" let Texas withdraw from the Union, a White House official responded with a polite, but firm, no. "As much as we value a healthy debate, we don't let that debate tear us apart," then-Director of the Office of Public Engagement Jon Carson said. Texas hasn't been the only state to, at one time or another, push for secession. California and Florida did it in 2014. But while Britain's Brexit referendum may have revived talk of secession in Texas, the debate isn't new and (as funny as it might be) it doesn't seem likely to result in a vote anytime soon. So, hold your horses there Texit supporters.